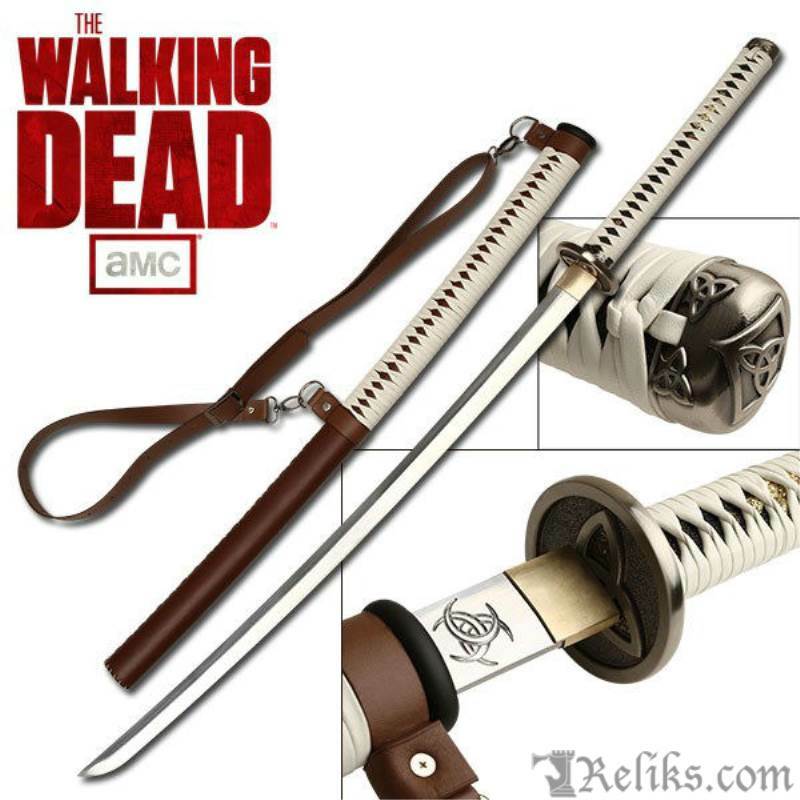 The official AMC Michonne Katana is a must have collector piece for any fan of the Walking Dead. From Michonne's first appearance to the show in Season 2 Episode 13 “Beside Dying Fire”, the “Samurai Girl” quickly became a favorite character of Walking Dead fans. 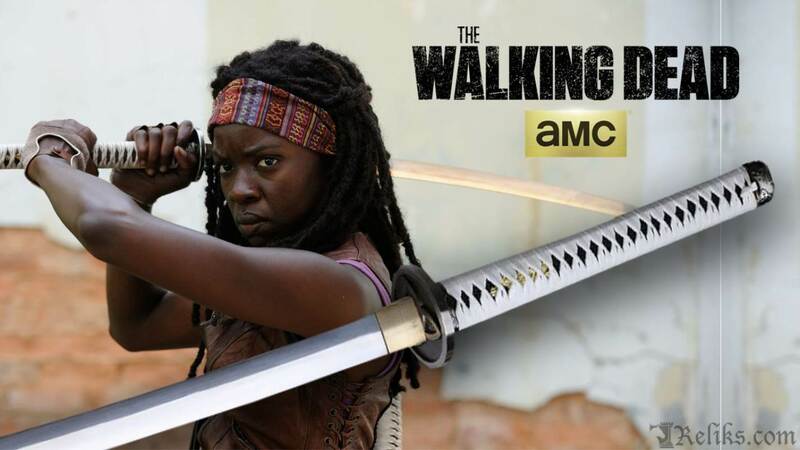 Armed with her samurai sword Michonne has proven to be one of the most lethal, battle-hardened walker assassins on the hit AMC series. In creating this reproduction it was important to replicate it to perfect detail from the original television prop. The design has been flawlessly recreated right down to the stitching and color matching of leathers on this collector sword. 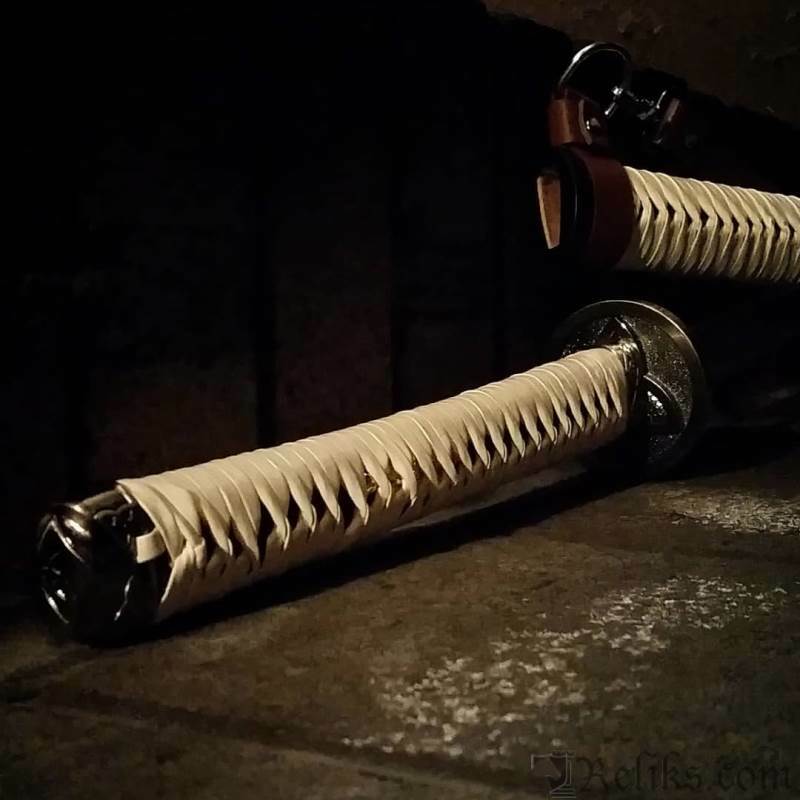 It is assembled with traditional Japanese sword making techniques using a 1045 high carbon steel blade which it left unsharpened for display purposes. 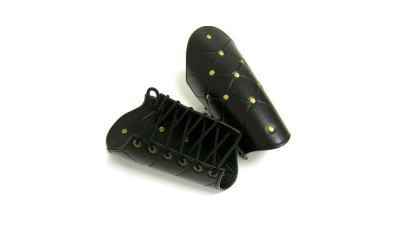 The handle has a wood core with genuine ray skin and a leather wrap. 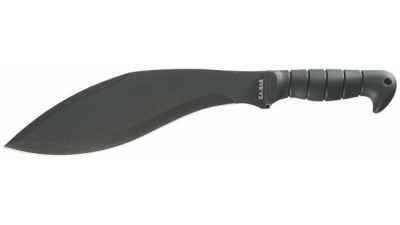 This matches the wrap on the saya (sheath) which also includes a shoulder strap. 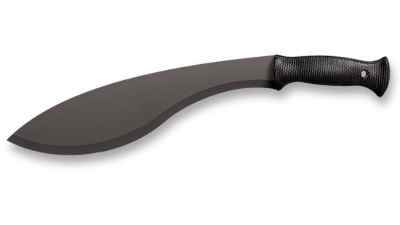 This Licensed sword comes with a certificate of authenticity and is a must for any Walking Dead fan. Fight the Dead. Fear the Living! Last Chance Michonne Katana - Last Chance to Get The Legendary Walking Dead Michonne Katana. Not Many Left!